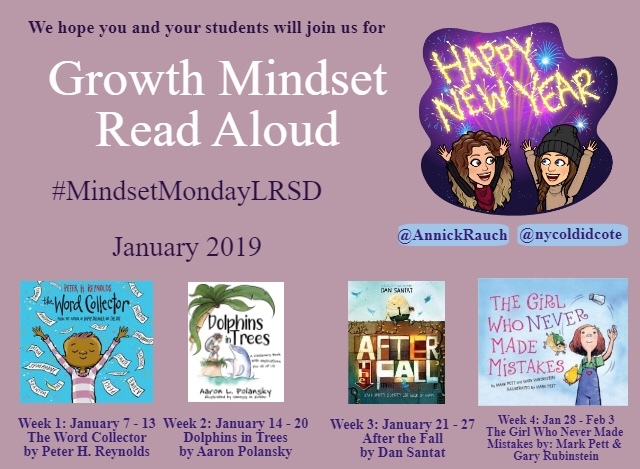 Starting Januay 7th, we challenge you and your students to partake in our second #MindsetMondayLRSD Growth Mindset Read Aloud. Each week, for four weeks, a new book that will deepen your learning and engage your students in powerful and meaningful conversations, will be featured by a hosting class. You will also be able to connect and share your learning with other classrooms globally through slow Twitter chats, and more if you choose. So why join? Stumbling, falling, and knowing how to get back up is an important step in our learning process. We all need to build resiliency and develop the skills to persevere when we hit road blocks. 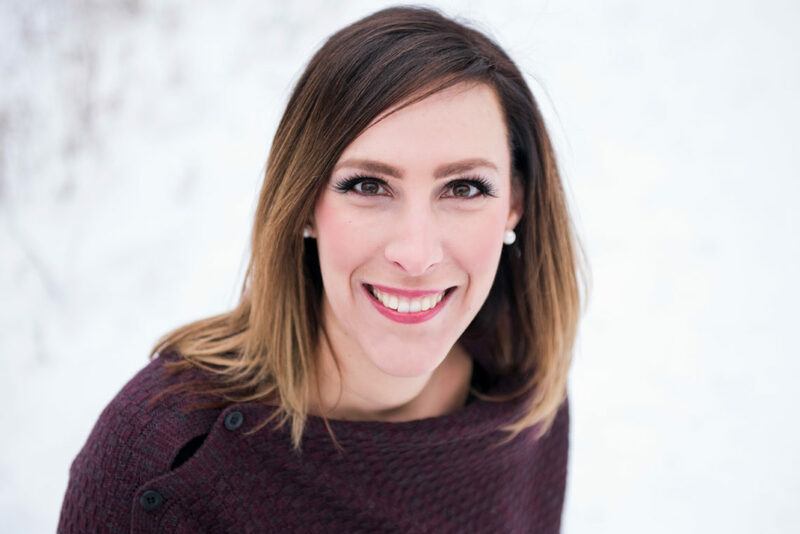 #MindsetMondayLRSD will allow you and your students to explore different children’s literature focusing on Growth Mindset while reflecting on who we are, where we are, where we’re going, and our uniqueness on that journey. Each week, you and your students will be invited to watch a prerecorded video of a Growth Mindset book being read by the hosting class. Throughout the book, the hosting students will invite you to answer questions based on the book and your experiences. You can share your learning using the Q1 A1 format on Twitter. Don’t forget to include the #MindsetMondayLRSD hashtag in your answers. If a certain book inspires you further, feel free to share your extended activities through art, poetry, blogs, #BookSnaps, video reflections, etc. to the hashtag. Please note that you can view the video and participate in the slow Twitter chat as it fits into your schedule that week! 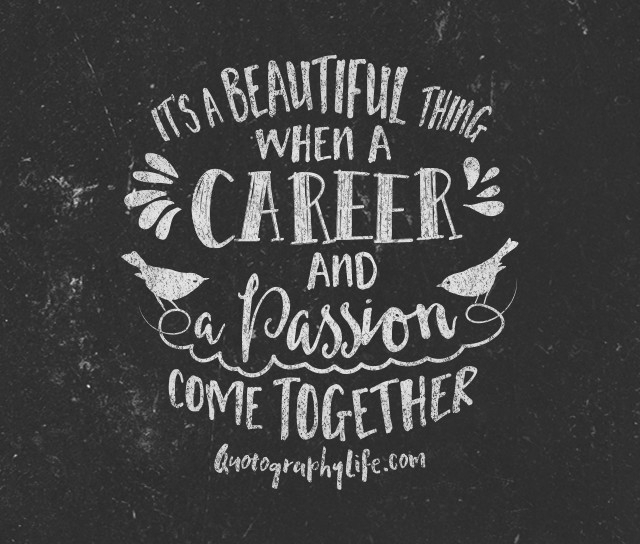 Watch for new blog posts coming out every Sunday that will include all of the info you need for the week, including what class is hosting, what book they will be reading, the video link, and the Slow Twitter Chat questions. 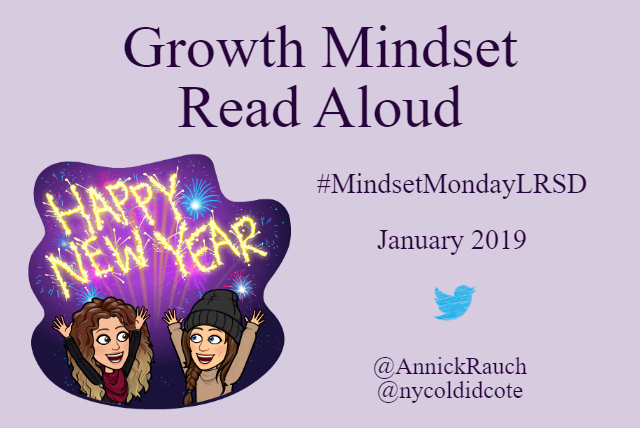 We look forward to connecting with you and your students to see where this Growth Mindset adventure will take us! We loved participating in this last year and are pumped to be a part of it again this year! TY for organizing! Thanks for helping out this year, Ramona! Super excited to have you and your students host a week! You were such amazing participants last year! super late to this but sounds great! can i join in on week 2? Leah and Grade 7 wolves! You absolutely can!!! Join whenever and how it fits into your schedule! You can even still participate this week if you want. The info comes out on Mondays but you have all week to watch and answer the slow chat Twitter questions! We look forward to having you join in!